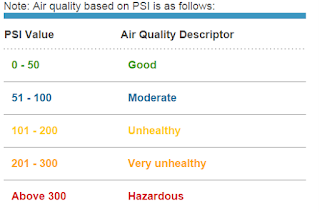 The haze was super bad with a PSI reading of 224. 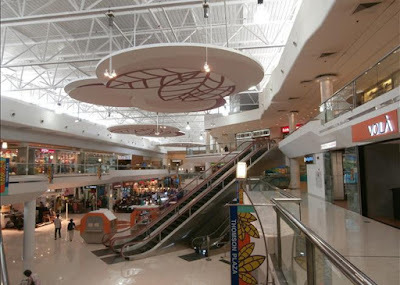 Naturally, the non air conditioned or open hawker places would be void of people but when I visited the Thompson Plaza mall the place was almost deserted. 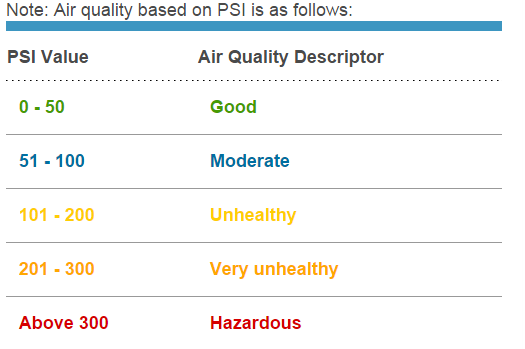 Mind you today is a public holiday being Hari Raya Haji. This mall is usually packed with shoppers and diners on weekends and public holidays. 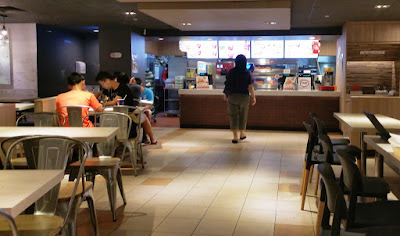 I was with a friend having the KFC. From the above photo,you would have noticed the KFC joint has less than a dozen diners. 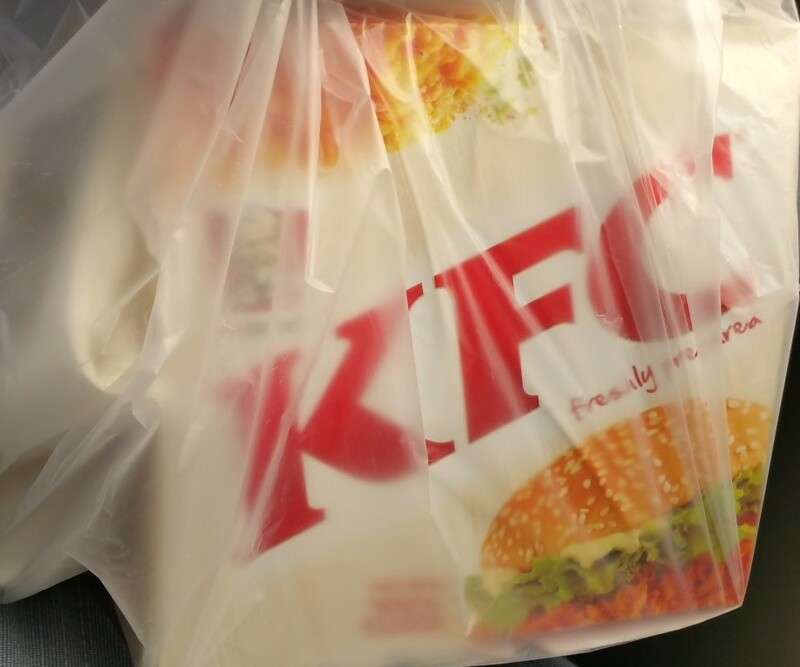 After having our meals, I brought a few pieces of KFC home. According to the relevant authority, the haze will not completely go away until end November and that would be another 2 months from today. 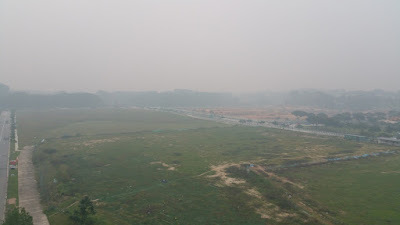 The haze may go into the hazardous zone once the PSI crosses into the 300 mark.